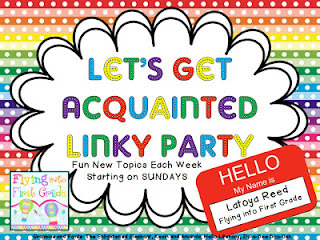 Flying into First Grade is hosting a fun Linky party. Because I am new to the blog world, I am excited to get to know all of you. Here is MY Favorites Survey! 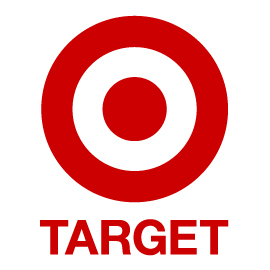 Who doesn't love Target? It's a one stop shop! You can literally go into target to buy toilet paper and walk out 2 hours later $300 poorer! This is the ONLY place that this can happen! Ooooooohhhhhh Man. 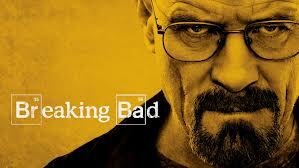 One word... WALTER. 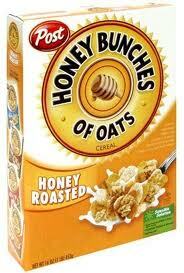 The most consistent favorite food I have is Honey Bunches of Oats with a fresh banana on top! Yum. 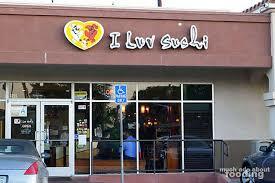 This is a little whole in the wall sushi place with THE best Happy Hour. Fresh fish and ice cold beer! Be sure to include the linky graphic and link it back to Flying into First so others can join in on the fun!!! Don't forget to visit the 2 people that linked up before you and leave them a comment/follow/or just read their post. ahh.... 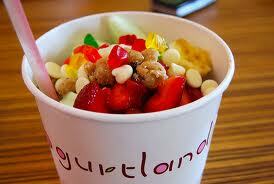 I wish we had a yogurt land! looks yummy! nice blog! Yummy! YogurtLand, I think I might just walk there today. hehehe. 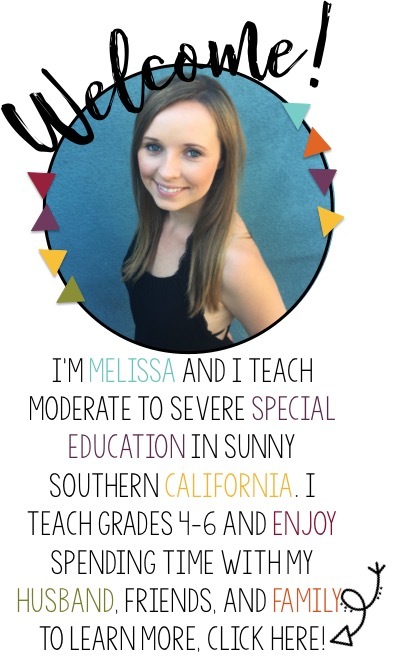 I am your newest follower, come check out my blog! I love frozen yogurt, too. We have a place here called Chill Yogurt Cafe that has the best frozen yogurt. I love chocolate with smashed reese cups, mini m&ms, and sour gummy worms on top! Yum!